The best marriage counseling you can find has several key components. In fact, marriage counseling is quite a bit different than individual counseling. Each person deserves to have their thoughts and feelings validated. Successful marriages also require both people to sacrifice some of their needs on behalf of the relationship. A skilled marriage counselor can balance all of those needs at the same time. 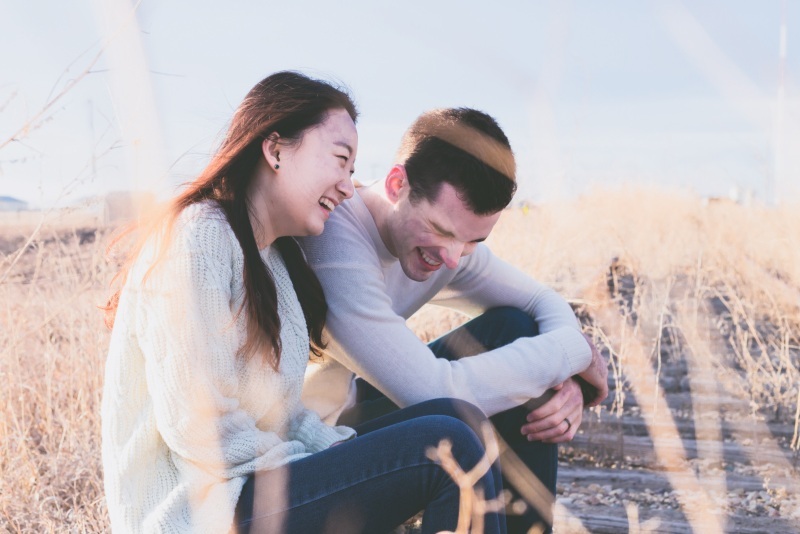 The best marriage counseling is much more than just asking you, “How does that make you feel?” Feelings are important, but struggling couples share feelings all the time at home. Sharing feelings doesn’t automatically save failing marriages. The best marriage counselors will take an active role in each appointment. They will be asking questions, making assumptions, testing hypotheses about why you’re stuck, and using research-based interventions that actually work. To know you’re getting the best marriage counseling help, look for a therapist who is very proactive in every session with you. As we mentioned earlier, each person’s point of view will be given weight in session. It shouldn’t feel permanently one-sided. Sure, at times the focus will be on one person. But that won’t be the case forever. Each person will take time in the therapeutic spotlight, working on their own struggles. Each person has to be accountable. The best marriage therapist will make sure that happens. Feedback goes both ways in the best marriage counseling. First, you should expect an honest therapist. During each counseling session, your therapist should offer frank feedback about what they’re seeing, concerns they have, and ways they feel you are making progress. As an adult, you deserve a therapist to be totally honest with you–without being afraid of just saying it like it is. You can handle it. That’s what you’re here for. Also, the best marriage counselors will ask you for feedback. How are things going so far? Is their approach working for you? Do you need to make any changes in the therapy process? Not only should you expect the best marriage counseling to include honesty, but you should also expect a very directive approach. That is, the therapist shouldn’t just be waiting for you make decisions. They should be giving you assignments or tasks to do at home. An expert therapist has a plan and knows what you need to do next to take steps toward full healing. Certainly, it’s not always uphill in the best marriage counseling. But the majority of your appointments should fee productive. You should feel like you’re going somewhere specific. Let’s face it. People want to look good in public. Even though marriage counseling isn’t truly public, most people put their best foot forward, even in front of a therapist. That means you won’t always get fully real in front of your counselor without some help. The best marriage counselors can help you “enact” your marriage conflicts right in session–helping them get to the root of what’s actually going on. Otherwise, it’s just talking about what happened last week all the time. Really, the best marriage counseling will allow you to get feedback and correction right there, in the office, so that you can start making changes immediately. Getting the best marriage counseling help doesn’t have to be a mystery or an accident. The most experienced marriage therapists know that they have to be aware of the research on what actually works in marriage counseling. In fact, working with someone who is specifically trained to provide relationship counseling makes a huge difference for most couples. It’s your life and your marriage. There’s no reason to leave anything to chance.